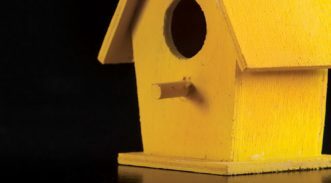 Amanda Hewson is a Conveyancer within the Residential Conveyancing Department. 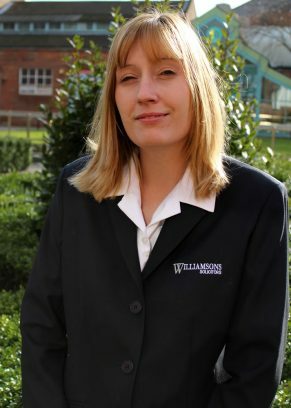 She joined Williamsons Solicitors in 2004 initially working in the Residential Conveyancing Department. Over the years, Amanda has worked in various departments in the firm including the Accounts Department gaining ample knowledge and experience in these areas. Amanda now works in all aspects of conveyancing, including freehold and leasehold sales and purchases, plot sales and purchases, remortgages and transfers of equity. Currently, Amanda has enrolled to complete the CLC Course and is working towards becoming a qualified Licenced Conveyancer and at the same time gaining invaluable practical experience. Being experienced in working in a busy environment, Amanda is able to deal with transactions quickly and efficiently but ensuring a high quality of service is provided to our clients at all times. In her free time, Amanda enjoys spending time with her family and friends.